Pure Earth is a Not-for-Profit which identifies and cleans up the poorest communities throughout the developing world where high concentrations of toxins have devastating health effects by devising clean-up strategies, empowering local champions and securing support from national and international partnerships. Pure Earth, a New York City based Not-for-Profit organization, was founded in 1999 with the goal to decrease toxic pollution problems in low and middle income countries by identifying and mitigating health risks at contaminated sites. The Toxic Sites Identification Program started in 2009 and is supported by the European Commission, the World Bank, Asian Development Bank, and USAID. TSIP is not intended to be an inventory of contaminated sites but rather is an effort to begin to understand the scope of the problem. 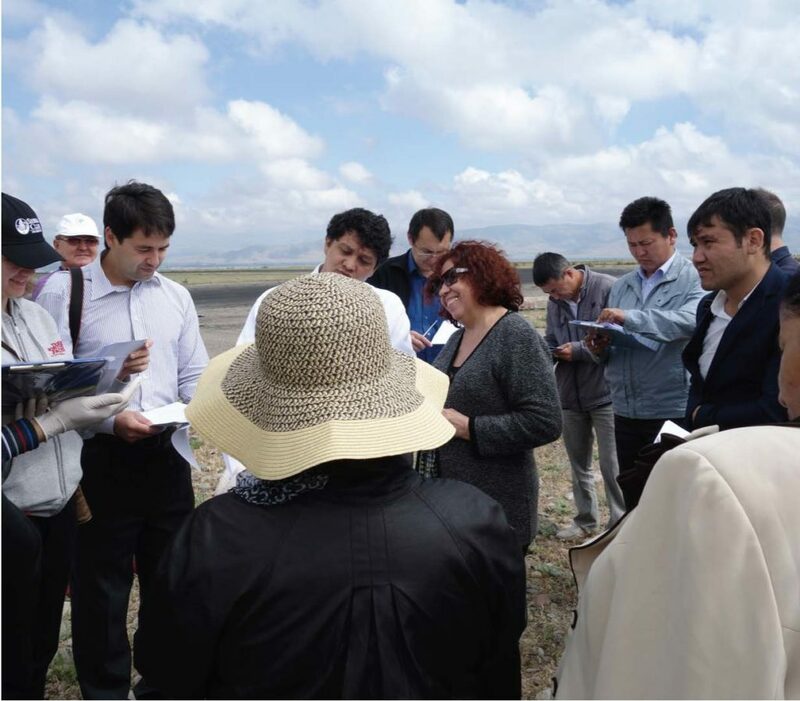 It is an effort to identify and assess contaminated land in low and middle income countries. To date, about 4,000 sites in about 50 countries have been identified and just over 2,900 of these sites have been visited for site assessment. 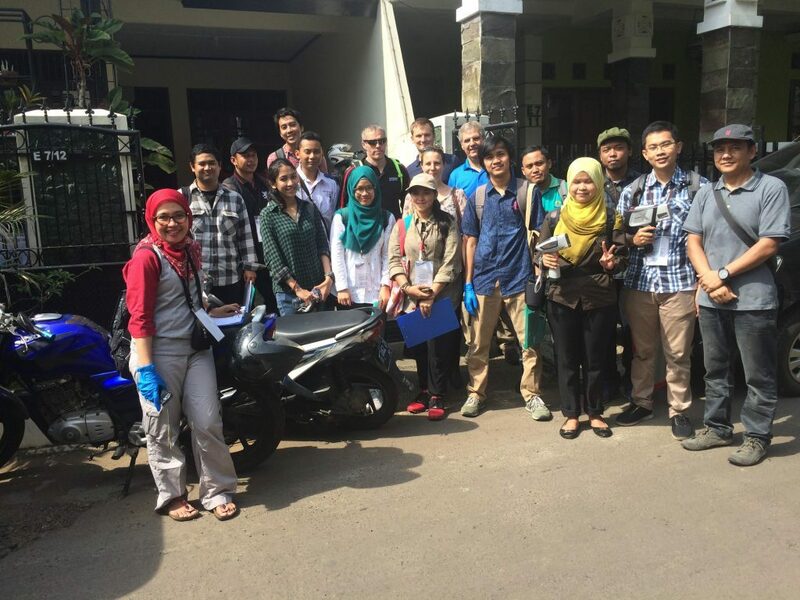 TSIP investigators in Indonesia conducting lead paint assessment work. Local hires and government staff are trained to visit and characterize the risk of the site. 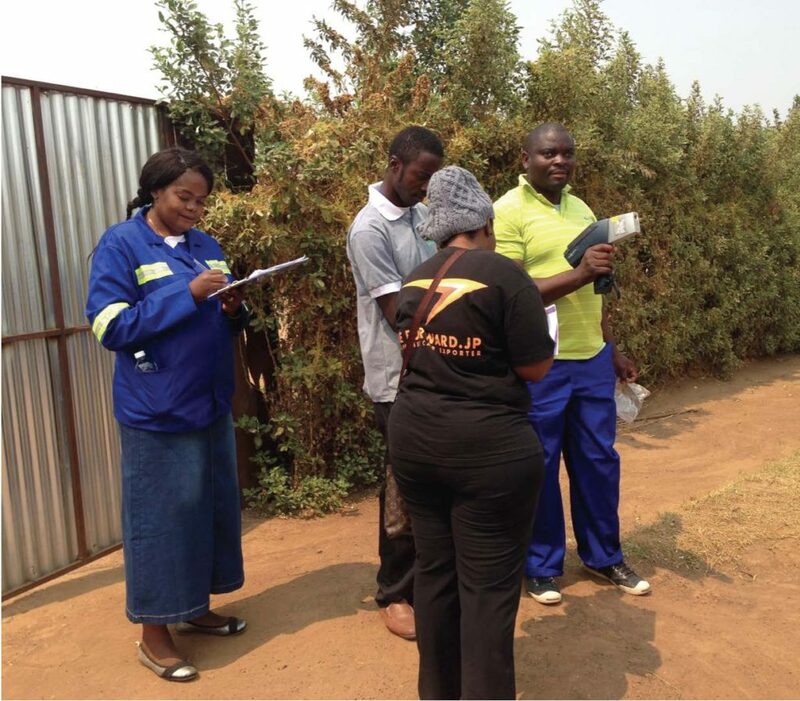 At least 300 people have been trained in rapid site assessment thus far. The training is carried out over two days and covers basic environmental science, toxicology, as well as, tasks specifics to their protocol (such as how to enter information into their database and what to look for) are covered in training. The first day is classroom based and the second day, trainees are taken to a contaminated site to take pictures and collect environmental samples to complete a site entry. Training government staff in site assessment, Zambia. TSIP regional training in Kyrgyzstan. All of the samples collected are geocoded with a hand held GPS unit.The database contains an ESRI plugin which gives the New York (NY) team to get a sense of how the contaminant might migrate to the environment. Publicly available geocoded information like land cover, population density, proximity to a water body, soil quality and soil type help the NY team evaluate the risks at a given site. Once the sites are identified and assessed, Pure Earth, in conjunction with local government, prioritizes which sites should be cleaned up according to health risk, namely the severity of the contamination and the number of people exposed. Local hires and government staff work with Pure Earth to design a solution and then execute. Pure Earth is currently working on lead clean up projects in Colombia, Zambia, Indonesia and the Philippines, lead-acid battery recycling in Bangladesh and India and gold mining pollution in Peru. Bret Ericson, who studied development studies at the London School of Economics, is the Director of Operations at Pure Earth. He was originally interested in Pure Earth’s participatory approach to development in which local community members and local experts are engaged to help solve the issue. This community based approach inspired Ericson to work for Pure Earth. “The global pollution fight has been hampered by a lack of data. While this database is not a comprehensive inventory of contaminated sites worldwide, it is an important first step in documenting the pollution crisis in low- and middle-income countries, where most people are at risk… By gathering and making this information available where it is most needed, the database will give those on the frontlines the knowledge to fight pollution where it is doing the most harm,” said Ericson. To learn more about Pure Earth, click here.